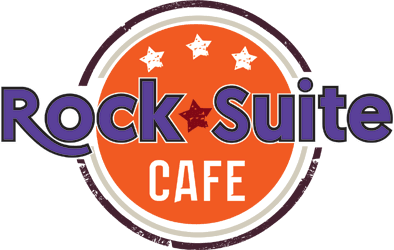 JEAN GENIE, The No1 and Ultimate Tribute to David Bowie is coming to us LIVE with full band, Get tickets now. 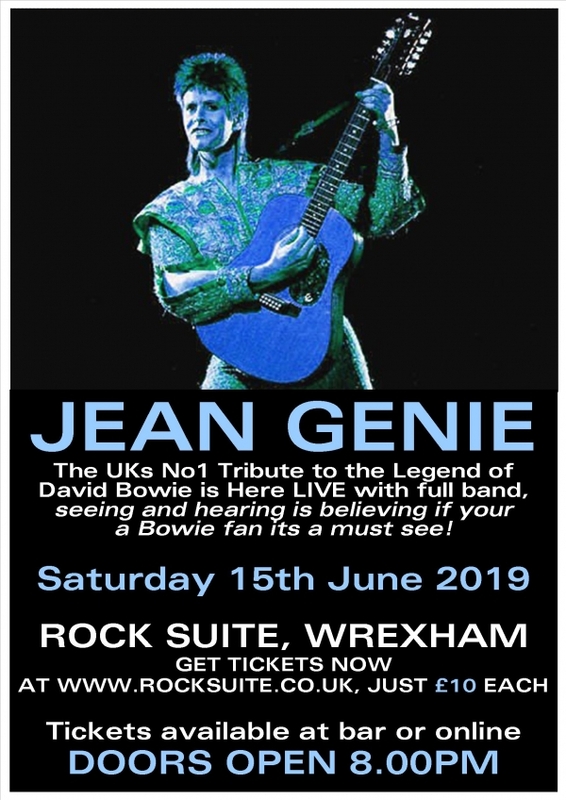 If your a fan of Bowie then you must see this show seeing is believing Jean Genie was created by John Mainwaring and John Ford in 1993, In the late 1990s John was approached by David Bowie's most famous band of the 1970s, 'The Spiders from Mars' and was asked by them if he'd front the band and tour with them. Obviously John's answer was 'Yes' and John remains to this day to be one of only a few tribute artists to tour and perform with an original artist's band. John also played harmonica and sang backing vocals with Def Leppard's Joe Elliott on the Spiders From Mars Cybernauts album, he has been signed by numerous record companies throughout his career - twice with Warner Bros. In the 1980s David Bowie's world famous producer Tony Visconti produced some of John's songs when he was signed to WEA.